Ministry has released a new live album on Bandcamp — with a vinyl edition following in September — that, while not advertised as such, is taken from the same 1990 concert that spawned the six-song In Case You Didn’t Feel Like Showing Up live album and companion home video release. 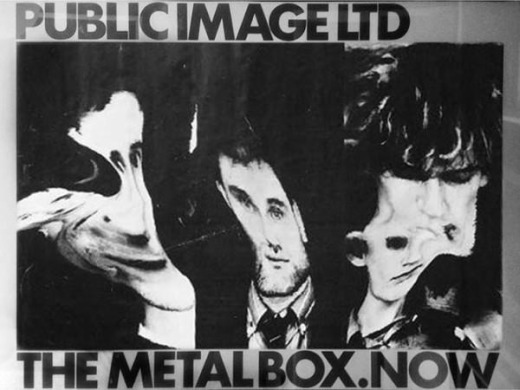 For this week’s installment of “120 Minutes” Rewind, we queue up the Jan. 7, 1990, edition of “120 Minutes” for this near 4-minute “120 X-Ray” segment on Ministry. 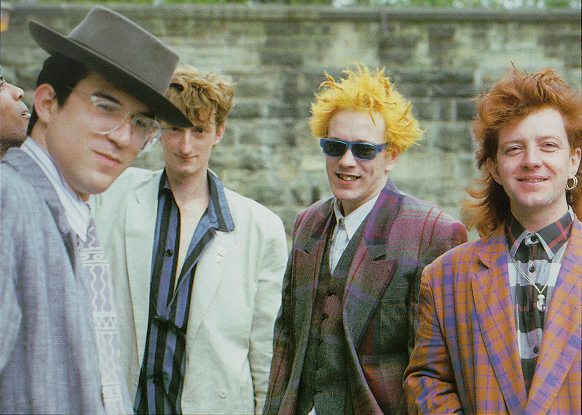 Intro’d by Dave Kendall, the “X-Ray” features bandleader Al Jourgensen about two months after the release of The Mind is a Terrible Thing to Taste. 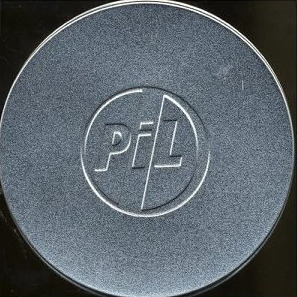 Drummer Martin Atkins — who manned the kit in Public Image Ltd., Ministry, Pigface and Killing Joke, among other groups — today posted this absolutely brilliant video in which he uses one of the replica film canisters that housed PiL’s ‘Metal Box’ to bake fudge brownies. 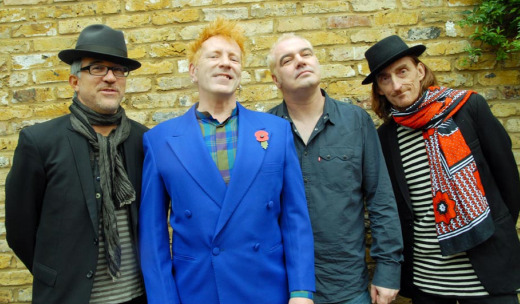 John Lydon with Public Image Ltd.
John Lydon will take the reformed Public Image Ltd. on its first North American tour in 18 years this spring, today announcing a 16-date club tour to follow the band’s performance at the Coachella Valley Music & Arts Festival.